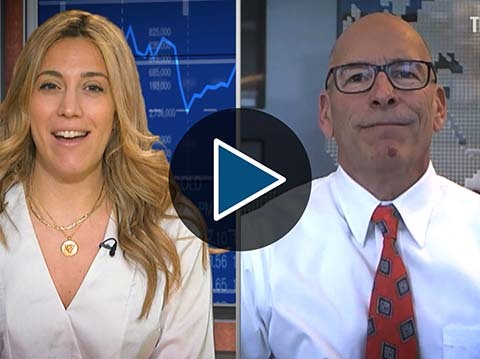 Kitco News ends the week with Gary Wagner as he looks at how gold is setup ahead of December’s nonfarm payroll report. 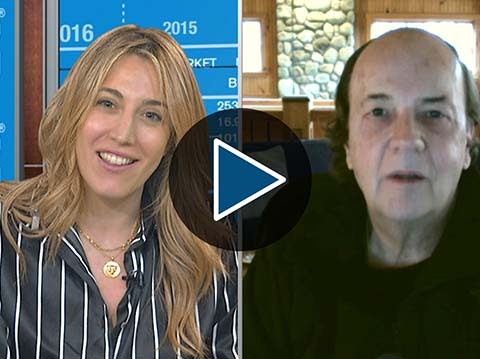 Last time Gary was on the show, he highlighted key levels for gold ranging from $1,180 to $1,254. Have his levels since changed? 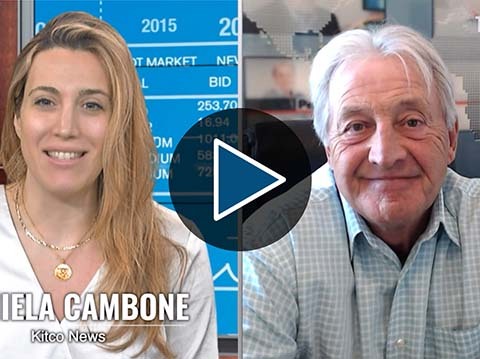 Tune in now to find out what the charts are telling him about the gold market for 2015. Kitco News, January 9, 2014. Your browser does not support inline frames or is currently configured not to display inline frames. Content can be viewed at actual source page: /news/video/latest?show=Chart-This. A former city guy, Gary Wagner abandoned the briefcase & tie and joins us weekly from his home in Hawaii. Whether you are a newbie or veteran trader, Gary provides an educational segment for all levels of investors. 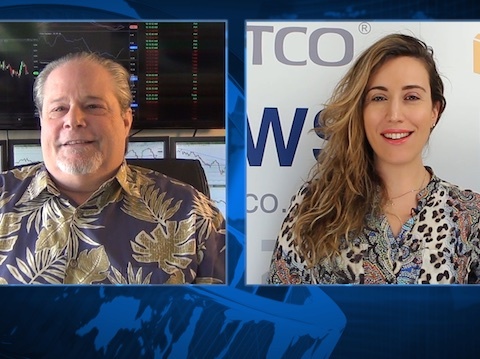 Gary will teach you the ‘ins’ and ‘outs’ of mapping gold charts from using Japanese Heikin-Ashi charts to Elliott Wave analysis. 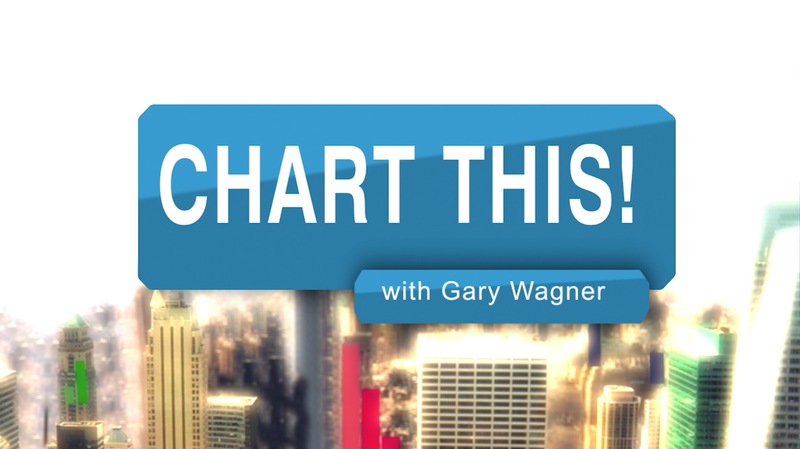 Gary Wagner simplifies charting for investors every Friday on Chart This!